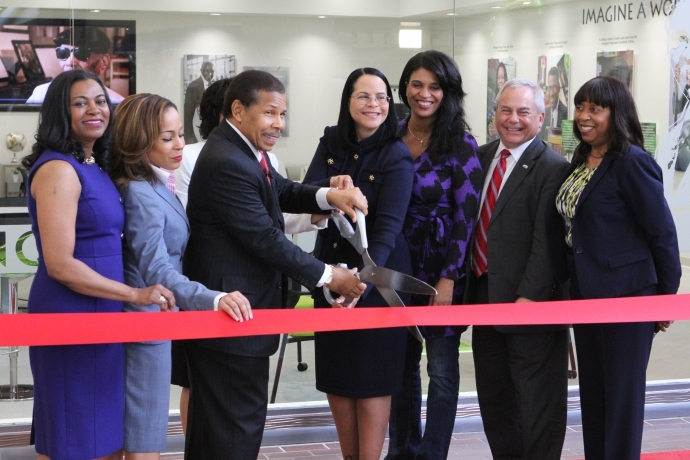 The Carver Innovation Center officially opened to the public on May 13 as the newest co-working and development space in Forest Park. 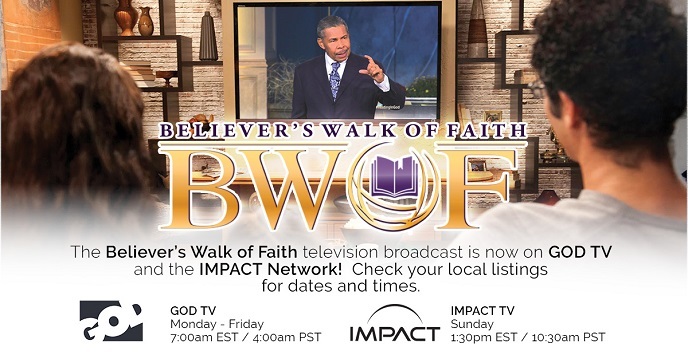 The Carver Center is an offshoot of the Joseph Business School, the nonprofit educational arm of Living Word Christian Center, which owns the Forest Park Plaza mall. Read the full Forest Park Review article here! Read the full Black Enterprise article here! 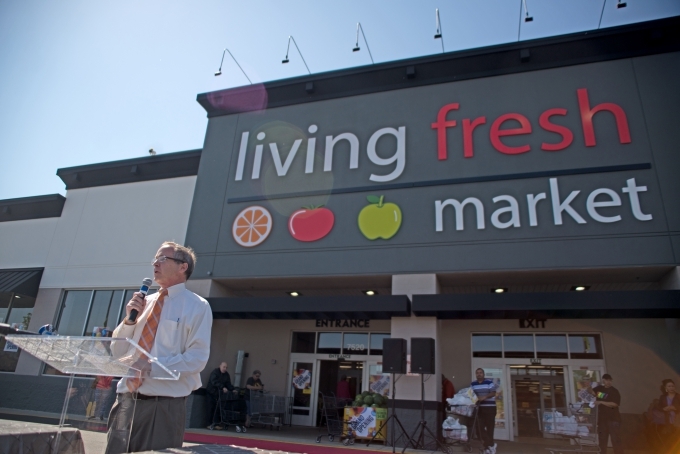 "This will be the first store of Living Fresh Market all over Chicagoland," Winston said. "It's been a partnership all three ways. Everybody gave something, and that's the way it should be." he added, blessing the owners, customers and suppliers of the new store. Read the full Chicago Citizen article here!